A cavity wall usually consists of two leafs of bricks or blocks with a space between them. If your home was built before the mid-1980s with cavity walls it may not contain insulation. More recent cavity walls may have some, but it may not be sufficient, and could be improved upon. If you have cavity walls we can inject insulation to fill the cavity. Holes are drilled on the outside of the wall to inject the insulation. These are then filled and matched to the walls existing finish after the work is completed. 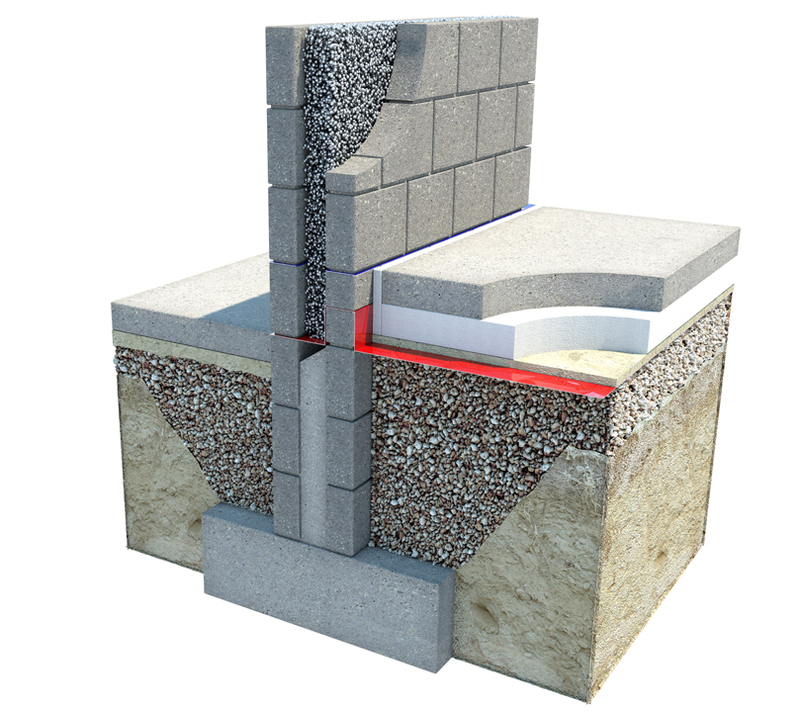 Houses with solid walls or hollow block walls cannot be insulated with cavity fill insulation. You may wish to consider internal or external insulation instead. Korefill is a bonded bead, complete cavity wall insulation system for application in new and existing buildings. 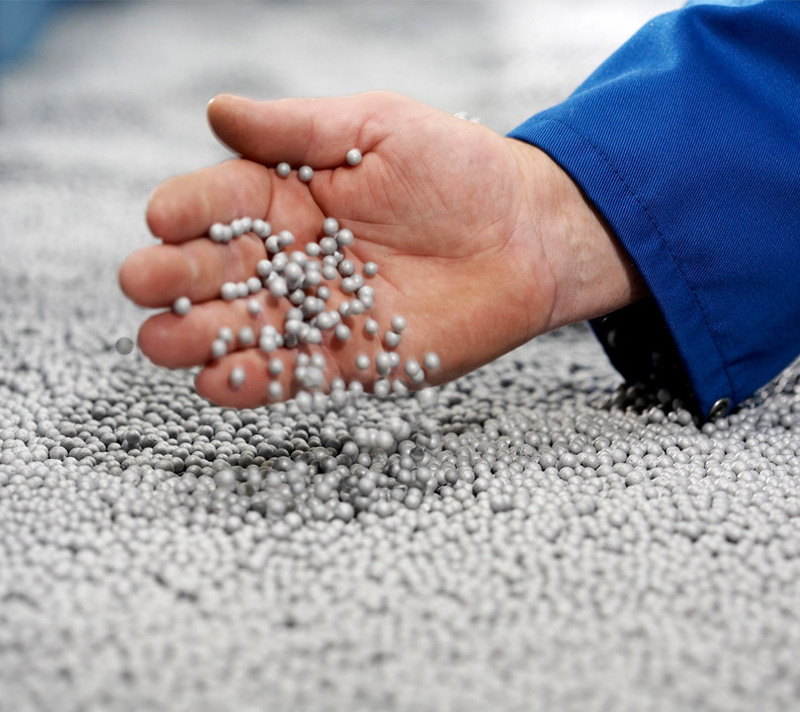 Korefill is expanded polystyrene injected in bead form into a cavity to form an insulating mass. The bead solidifies in the cavity as it is injected along with a special bonding agent. Korefill bonded bead reduces thermal transmittance across the cavity. Filling the cavity with Korefill still allows the cavity to perform its function. The cavity will still be able to breath, the bead does not absorb water and water will not transfer across the cavity to the inner leaf. Korefill silver bonded bead is used in the cavities of new builds and also in the retrofitting of existing cavities provided there is a 40mm free cavity space. The existing space needs to be 40mm to ensure a full fill. Korefill bonded bead reduces thermal transmittance across the cavity. Filling the cavity with Korefill still allows the cavity to perform its function. The cavity will still be able to breath, the bead does not absorb water and water will not transfer across the cavity to the inner leaf. U-VALUES OPTIONS The U-value of Korefill is only limited by the width of the cavity. A 110mm cavity built with 2000kg blocks will achieve a U-value of 0.27 W/m²K while a 150mm cavity will achieve 0.20W/m²K. 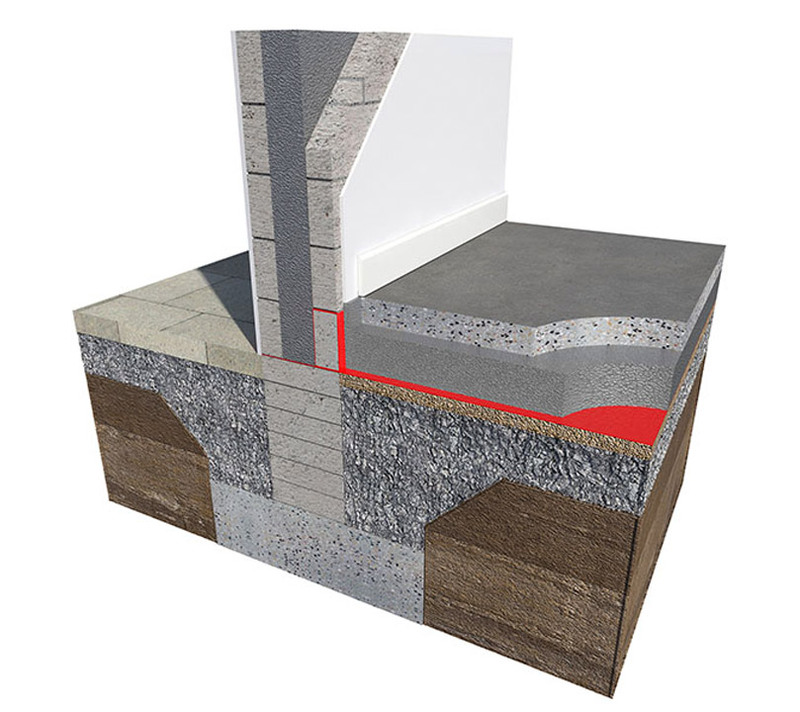 SUPERIOR THERMAL INSULATION The Korefill bead is suitable for application in new and existing buildings. Thirty five percent of heat loss in a building is through the walls. Where Korefill is installed homeowners will benefit from a home that is easier to heat and retain while at the same time reducing the volume of heating fuel required. CAVITY BENEFITS The installation of Korefill does not hinder the function of the cavity. The natural matrix formed by the bead means that moisture that penetrates the outer leaf will not travel through the cavity to the inner leaf. The water by natural gravity will flow to the weep holes at the bottom of the cavity. The honey comb structure or the glued bead allows the cavity to breath naturally. PRODUCT PERFORMANCE The Korefill System is rot-proof, water repellent, and durable and will not degrade over time. It will not prejudice the fire resistance properties of the wall. Once installed properly the Korefill System will perform consistently for the life of the building. INSTALLATION BENEFITS Korefill is only installed by fully trained and accredited installers. As a client you will not have to handle the product in any way. There is no site storage or waste facilities required and the installers bring their own specialized machinery and equipment. The installation process will take no more than a day (weather permitting).